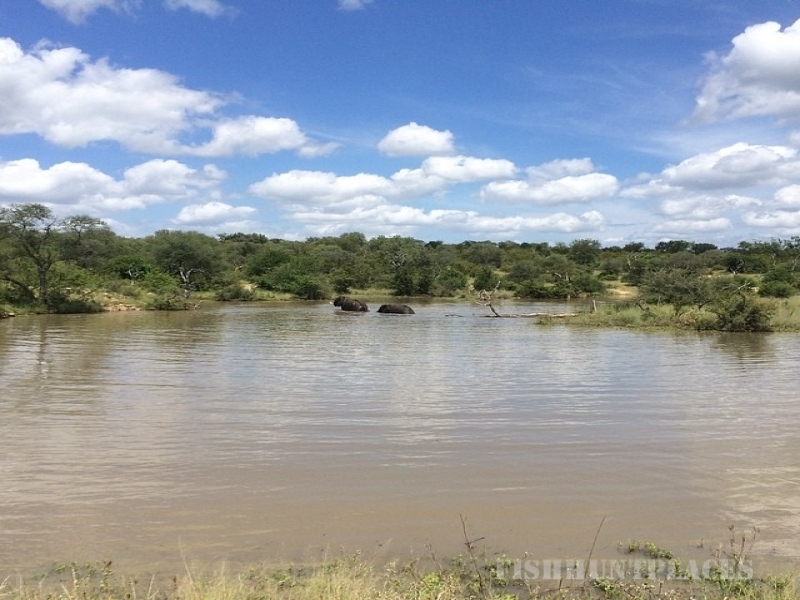 Located in an exclusive private reserve within the Greater Kruger National Park, Naledi offers two exquisite lodges: Bush Lodge, with three secluded suites set in atmospheric Kruger bushveld; and Enkoveni Lodge, whose eight suites overlook the game-dotted banks of one of Kruger’s rare perennial rivers – the Olifants River. The reserve holds high natural densities of Africa’s Big Five (elephant, rhinoceros, buffalo, lion and leopard), and Naledi’s lodges provide a perfect base for guided game-viewing from open safari vehicles. 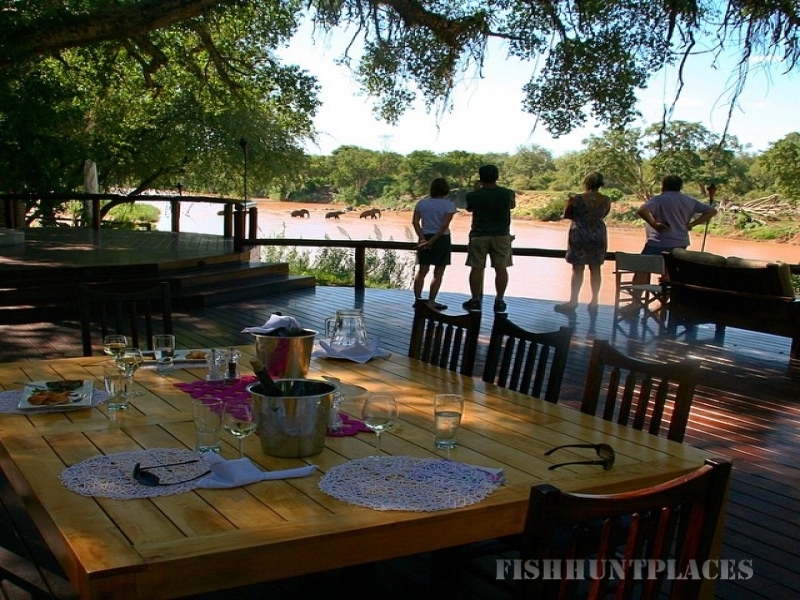 Among Naledi’s charms is the variety and flexibility of our idyllic accommodation. Whether you are a honeymoon couple, a trio of travelling companions, or a family group with grandparents and young children, Naledi will have the ideal suite (or combination of suites) for you. Naledi’s founder Kjell Bismeyer still oversees daily operations, and his team’s commitment to excellence in hospitality and cuisine has repeatedly seen Naledi win the highest certifications from Booking.com and Trip Advisor. Naledi is also an African Continent Winner in the Luxury Safari Retreat category of the annual World Luxury Hotel Awards. Named after one of our most remarkable night-birds, Fishing Owl Suite directly overlooks the Olifants River, and the wildlife that comes to drink along the River’s banks and sandbars. 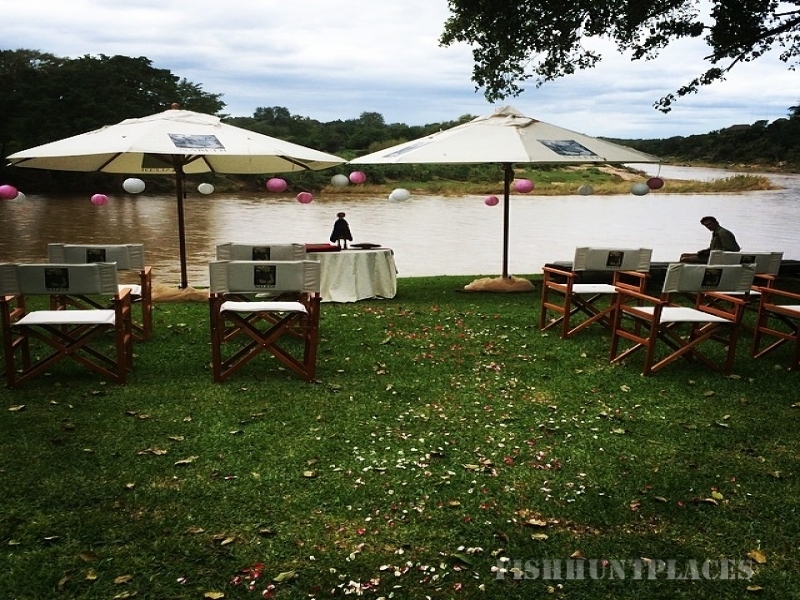 This Suite has a generous private viewing deck shaded by graceful riverine trees.